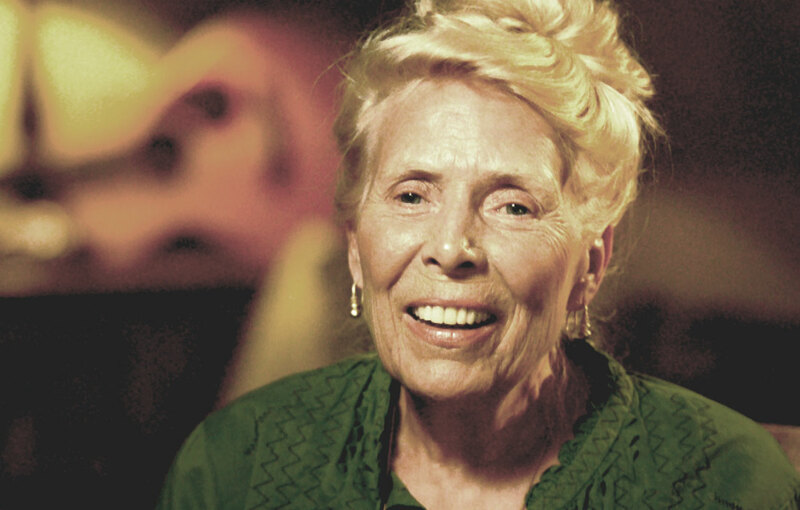 Joni Mitchell hospitalized with rare disease! 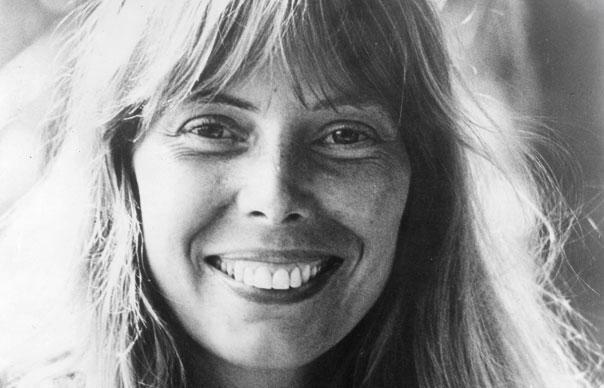 …one of the greatest of all, Joni Mitchell, has been hospitalized! 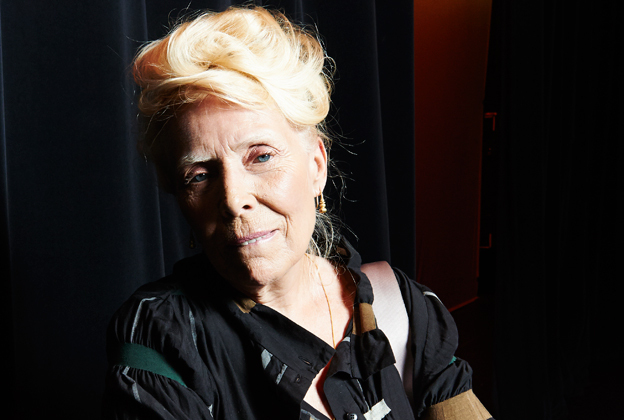 Joni fainted on Tuesday and is still in a hospitalized in Los Angeles at Cedars-Sinai Medical Center. A 911 call was made when she fainted and now the songwriting superstar is undergoing tests to determine the cause. Her spokesperson said that she is “doing fine” and there are also several reports saying the the 71 year old Miss Mitchell is in good spirits! Sounds like she’s back to her old self again! I can’t even imagine how painful and peculiar that disease would be to experience!! And the fact that is isn’t well known about is hard to believe! I’ve heard that she has succumbed to working with a doctor who is way outside the box! Symptoms of Morgellons include: crawling sensations, extreme itching, and general fatigue/mental fog. It would be difficult for me to tell you the amount of times I’ve heard people in Nashville mention Joni Mitchell’s “Blue” as their most influential album as a fellow singer-songwriter! 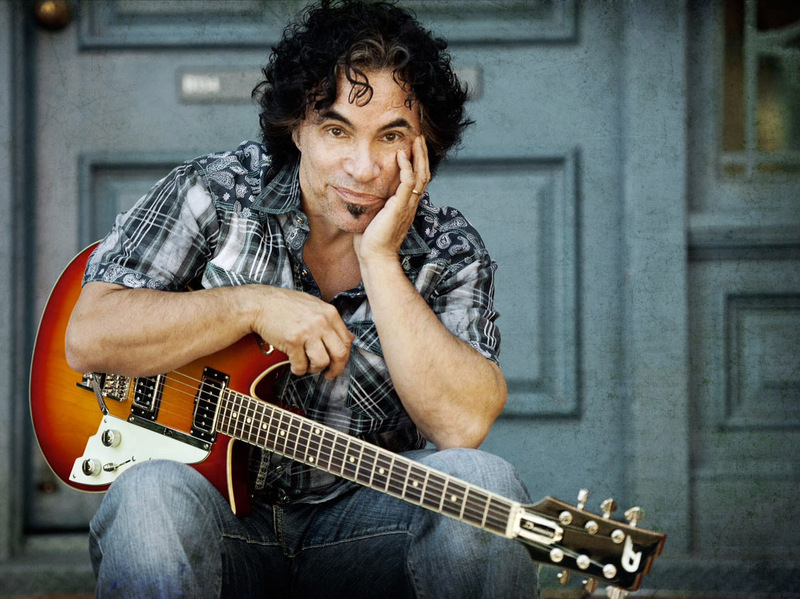 I’ve even heard John Oates of Hall & Oates say that “Blue” was his favorite! 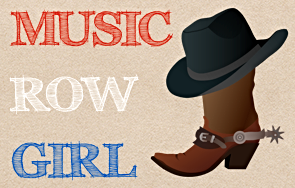 And you know John knows his fair share of songwriters! I wish Joni the absolute best in her recovery and I certainly hope that her medical attention gets to the root of the disease to offer her some major relief! Get well soon Joni! We’re all pulling for you!! !